Nissin Japan Ltd. With the launch of the new high-performance flash “Nissin Di600“. This new Flash is the substitute model of the Di622 Mark II, keeping all of the functions and features, but with a more competitive price. 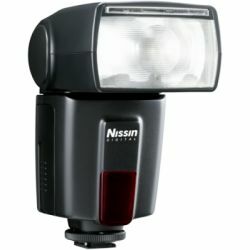 The Di600 can illuminate a subject 11 metres of distance to F4 and camera 3 m flash considered (Ref. ISO 100). 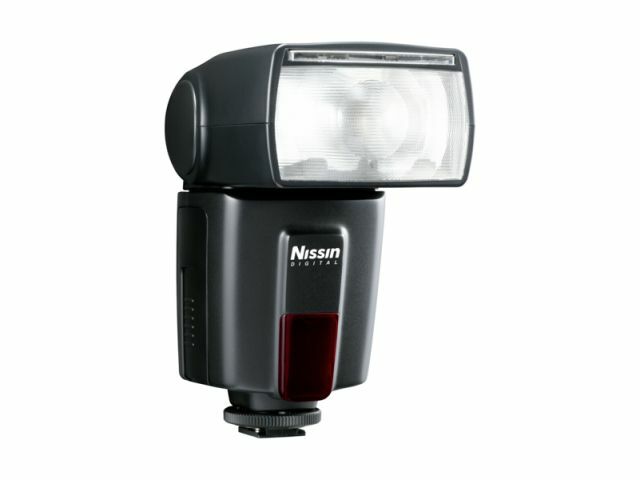 The automatic zoom concentrates the light to focus from long distance. The power of flash is essential when using a diffuser or when flash is bouncing. The new Di600 can function as remote Flash with Wireless TTL remote system, synchronizing with the Master in Group 1 and channel A flash. Also it can be used as flash remote Digital (SD), synchronizing with pre-Flash and flash analog remote (SF) synchronizing even single Flash. You can put several remote flashes to illuminate a subject from multiple directions. The Di600 can compensate for flash exposure at up to +/-1.5 EV in 0.5 EV step increments. To keep the backlight on the main scene, be compensated for the exhibition of the TTL flash with this function. The rebound of the light is another technical flash photography teacher. The flash head can rotate in various directions 90º in vertical and 270 ° horizontally. Use the built-in reflector to bounce the light. Flash bounced to the ceiling produces a light more uniform and smooth, getting images more soft. * The ceiling color can affect the light that bounces off the subject.